Voted a European capital of culture for 2016, we have pulled together a selection of the finest hotels in Wroclaw for a luxury stay. The largest city in the west of Poland, Wroclaw is considered a more manageable version of Krakow, with a melting pot of influence from Austrian, Prussian and Bohemian culture. As a result, the architecture and entertainment forms an interesting contrast and Rynek Square is the perfect place to witness the cultural blend in action. Fun for all the family, look out for quirky dwarf statues hidden around the city. Each one was created to tell a story, as a way of representing the anti-communist movement. Elsewhere around the city, the Old Town is a great base for a walking tour, with plenty of restaurants and cafés to enjoy. Here we feature a selection of hotels which are a good base to explore Wroclaw, they range from independent boutique finds to high-end luxury. Modern and elegant, The Granary is a five-star option in the city, close to the Wroclaw Opera House and the surrounding nightlife. 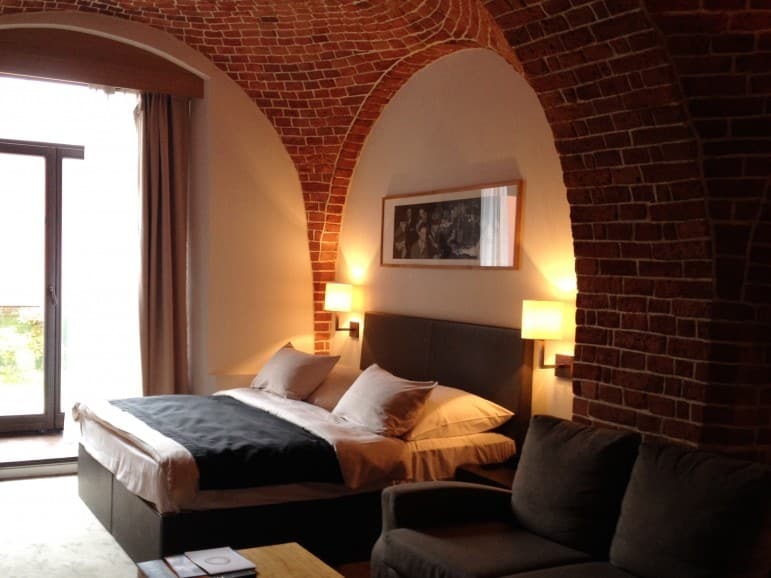 Every suite has it’s own unique character, with exposed brick which gives the feel of a loft style apartment. Set within a former 16th century granary, you should also consider paying a visit to the on-site restaurant Mennicza which serves up a delectable range of fusion dishes. Rooms from £80 per night. 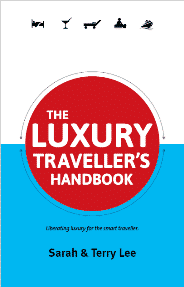 Click to book, check prices and availability at The Granary – La Suite Hotel. The Monopol is a haven for discrete luxury, with interiors adorned with black and gold marble from the Far East. While its contemporary touches provide a homily feel. 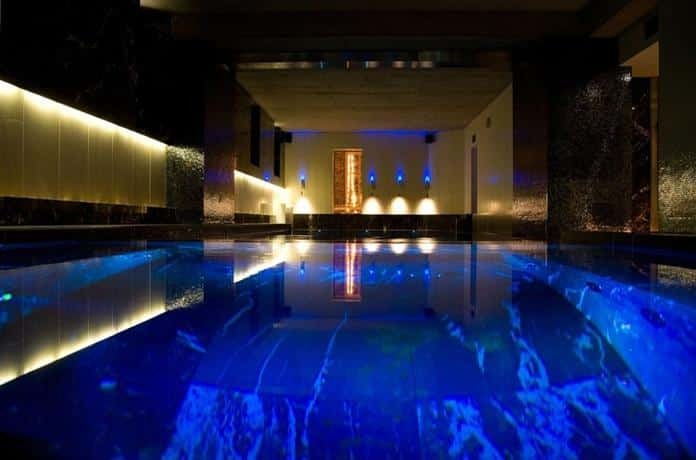 A range of holistic treatments are available at the hotel’s spa, and guests have access to a sauna, steam room and salt cave for relieving any tension you may be carrying. Rooms from £80 per night. Click to book, check prices and availability at Monopol Hotel. With a rooftop terrace and a whirlpool, the Platinum Palace does have a royal experience about it. Enjoy the prestige of this luxurious accommodation, while the area’s historical attractions are all within easy reach. The former home of the Schoeller family, the residence has been meticulously restored to create a unique stay experience for guests. Rooms from £51 per night. Click to book, check prices and availability at Platinum Palace Hotel. Tastefully decorated to create a feeling of opulence, the Art Hotel is a fabulous boutique option in Wroclaw. With stucco ceilings and splendid stone interiors mixed with more modern features, it creates a wonderfully romantic experience for guests staying in this 14th century building. 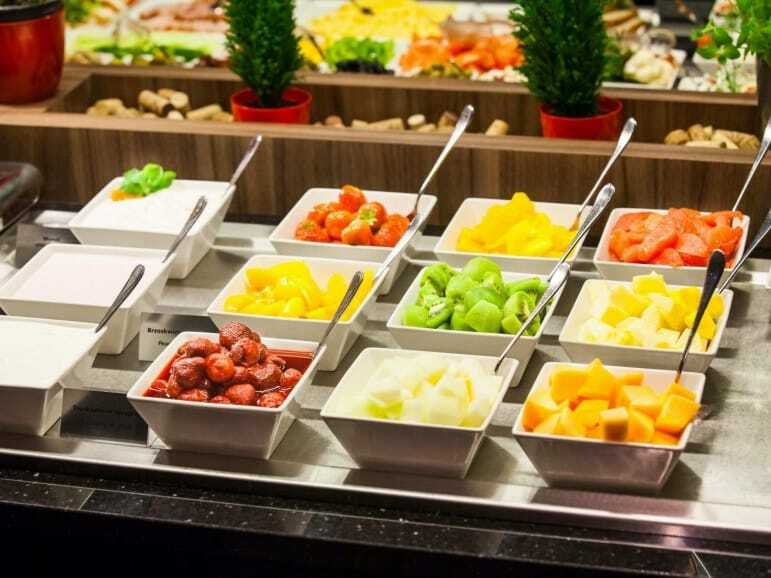 Breakfasts are highly rated here, plus being just steps away from Wroclaw market, you are right in the heart of the action. Rooms from £67 per night. 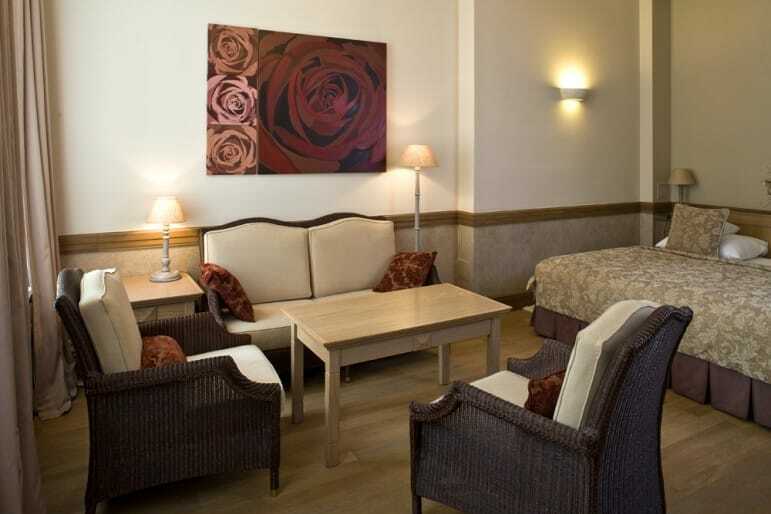 Click to book, check prices and availability at Art Hotel Wroclaw. 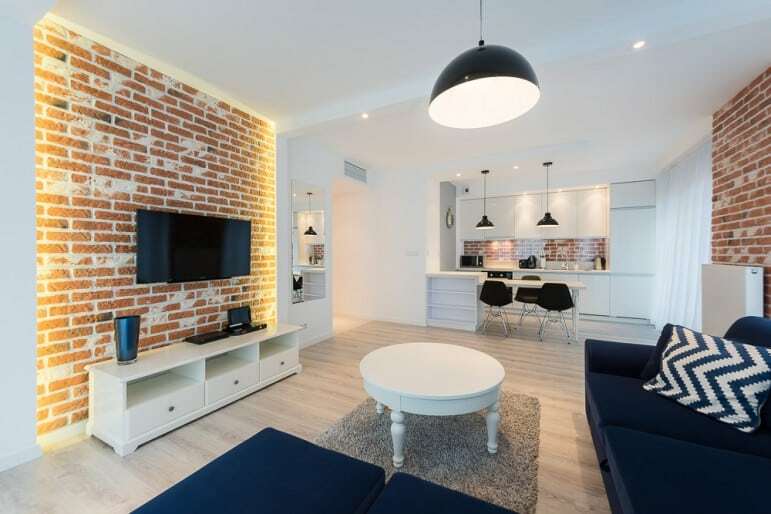 For a mixture of old world charm and contemporary amenities, AS Apartments is a great option in the city. A swimming pool, whirlpool and sauna provide much-welcomed relaxation, while attractions such as Centennial Hall and Wroclaw fountain are just a few steps away. Rooms from £89 per night. Click to book, check prices and availability at AS Apartments – Pergola. For a stay in the heart of the city with home from home comforts, Exclusive Apartments should be your first consideration. 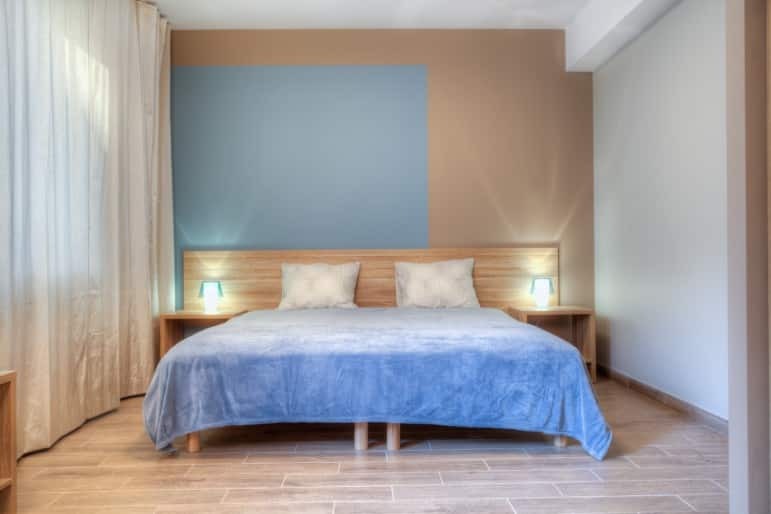 Features include modern furnishings, free wi-fi plus it’s only a two-minute walk from the market square. 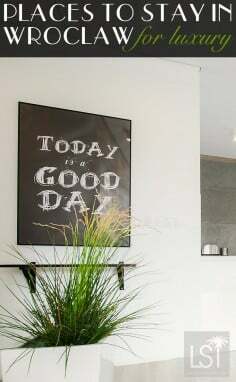 And if you don’t feel like catering for yourself, they can also serve you breakfast in your apartment, while the shuttle service offers a convenient way to explore the capital. Rooms from £48 per night. Click to book, check prices and availability at Exclusive Apartments. Free coffee, wi-fi and easy check-in certainly ticks a lot of the boxes, but PURO Hotel offers so much more. Rooms are light and airy creating a natural haven for your stay, while the in-room tablets allow you to organise your experience. Elegant, modern and functional, they have it all covered at this hotel. Rooms from £71 per night. Click to book, check prices and availability at PURO Hotel. A former 18th century palace, the Grape Hotel is a boutique option with lots of charm. Inspired by wines, each room is named after some of the finest grape varieties and wine regions. As you would expect, the onsite restaurant has the largest collection of vintages, while the spa will help cure any over indulgence from the night before! Rooms from £90 per night. Click to book, check prices and availability at the Grape Hotel. Enjoying a quiet location beside the Odra River, most rooms here afford views of the waterway. With a restaurant and casino onsite, you don’t need to venture far for entertainment. Rooms are richly decorated, while the lobby bar and patio provide areas to relax with a refreshing drink. Rooms from £65 per night. Click to book, check prices and availability at Hotel HP Park Plaza. The Qubus Hotel has been beautifully restored, and provides guests with great access to the city’s many attractions. 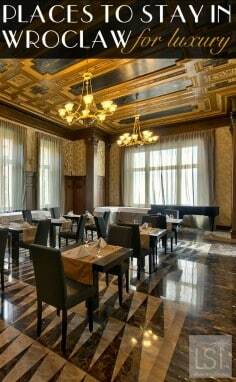 The elegant Maria Magdalena restaurant offers a feast of delights to fuel up for the day ahead, while the lobby bar is an ideal spot to relax and soak up the atmosphere of this sophisticated hotel. Rooms from £64 per night. Click to book, check prices and availability at Qubus Hotel. Radisson Blu Hotel Wroclaw – a modern vibe with an arty courtyard and stylish eatery. Sofitel Wroclaw Old Town – an upscale hotel with chic rooms and spa treatments for a relaxing stay. Scandic Wroclaw – Situated in the heart of the city with a range of complimentary amenities for an affordable stay. Mercure Wroclaw – a contemporary hotel with a trendy restaurant and bar. 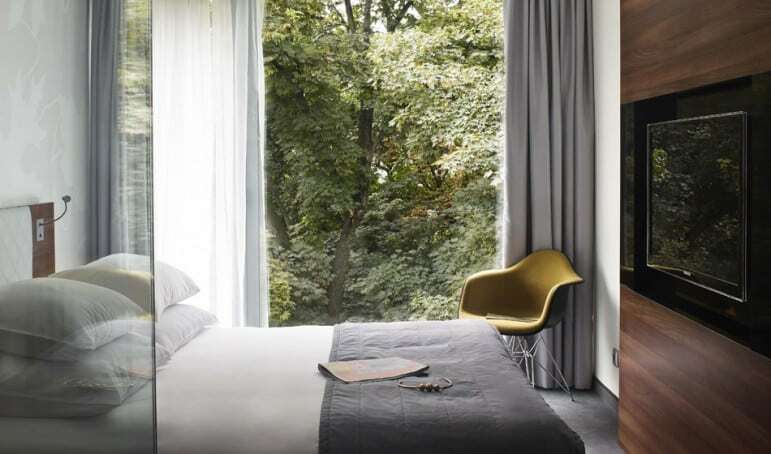 Q Hotel Plus – a sleek city hotel featuring a laid back restaurant with floor to ceiling windows. SleepWalker Boutique Suites – an upscale hotel set in a converted 19th century townhouse, featuring period-style furniture. 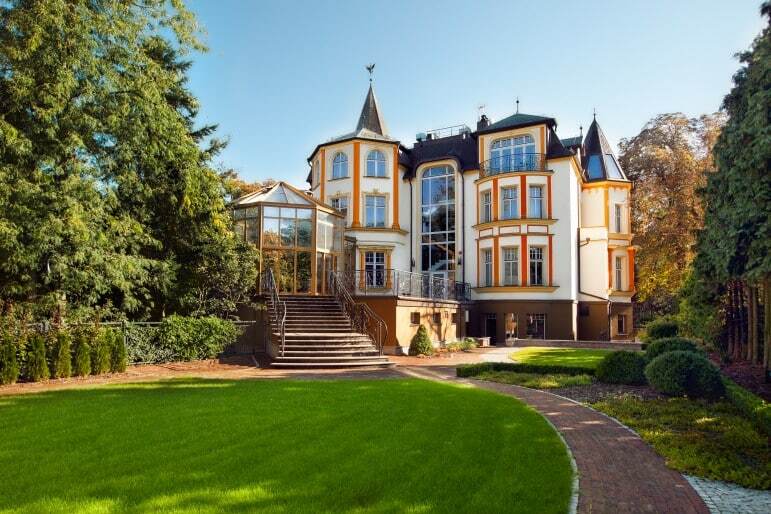 Zamek Topacz – only 20 minutes outside the city, this luxurious accommodation provides a peaceful haven. 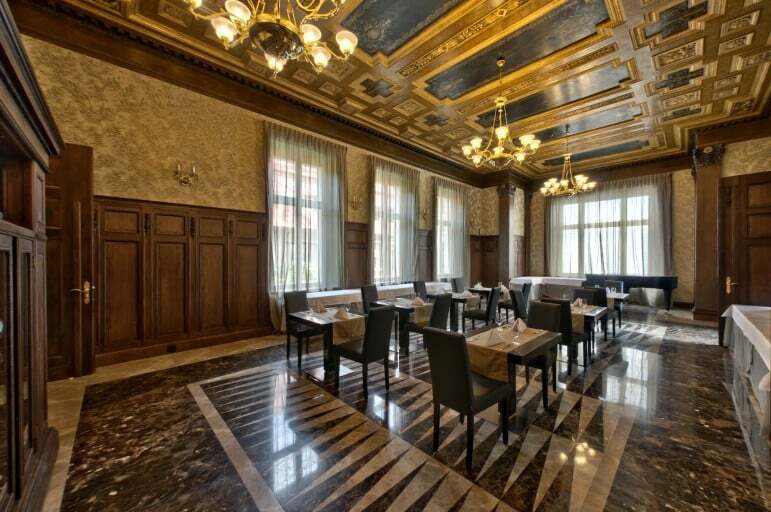 Hotel im Jana Pawla II – old school elegance and charm await at this hotel, a short walk from the city centre. 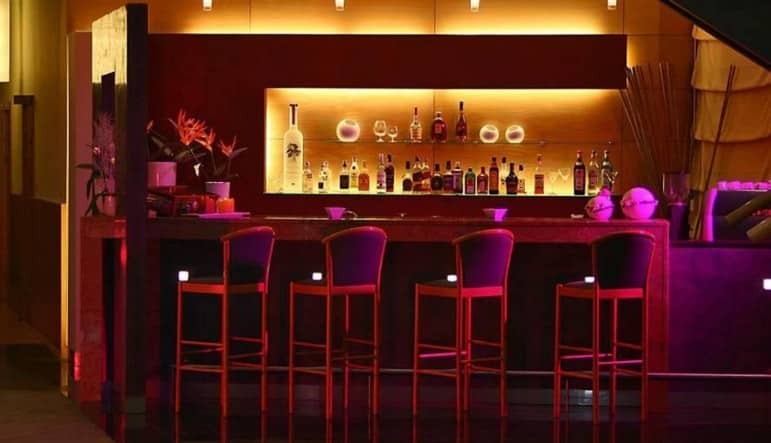 Hotel Invite – modern decor and fabulous gourmet cuisine have won this hotel a number of awards.